New Years Blowout Sale! 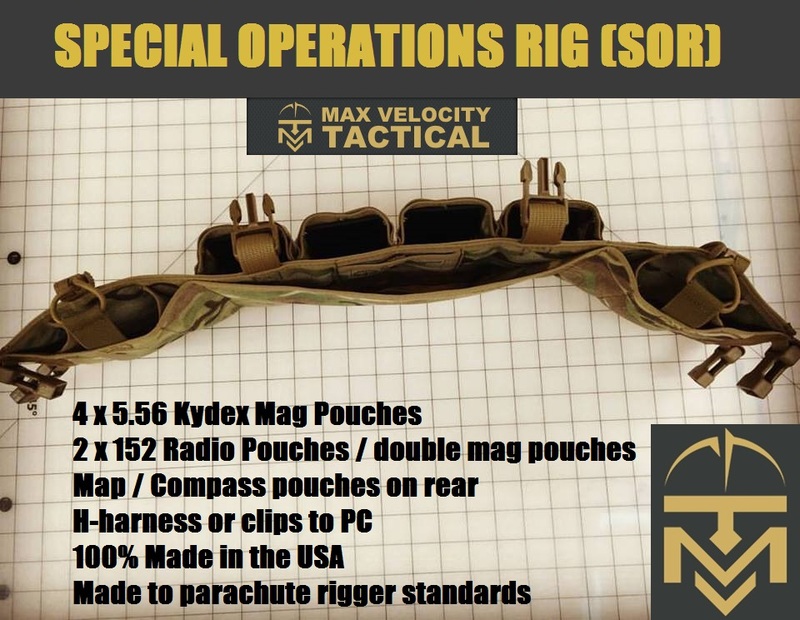 MVT Patrol Rigs! 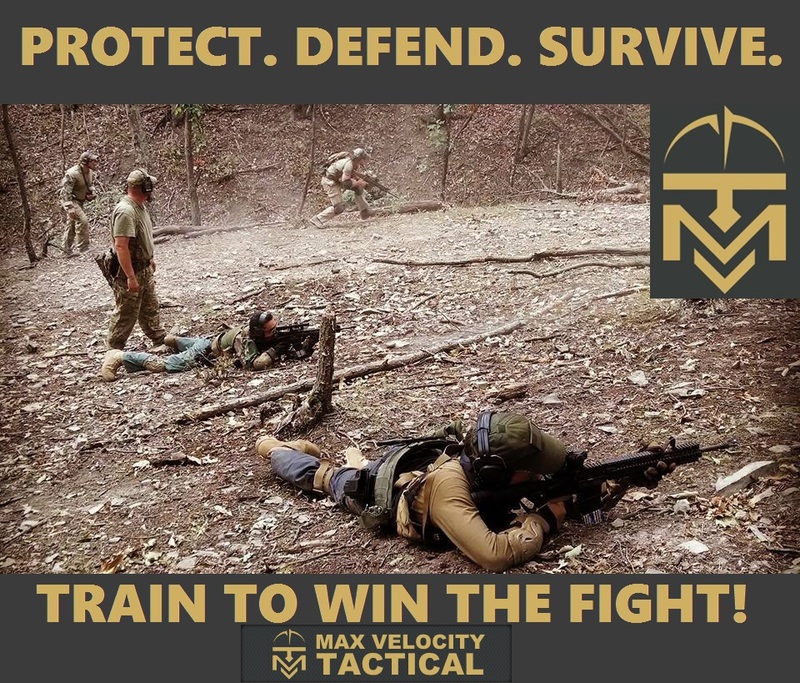 In response to a lot of inquiries about classes at the VTC (Velocity Training Center) in Romney WV, I had added some classes up to September 2017. There are classes at the VTC, just not as many as usual, and some classes such as Combat Team Tactics and Combat Patrol were missing. The reason is that I had not done the schedule for the VTC beyond June, but had booked a lot of mobile classes in 2017. Rifle Skills/Combat Team Tactics: 6- 9 July 2017. Combat Patrol: 3 – 6 August 2017. Many of the classes that are usually run at the VTC are being run across the country as open enrollment classes in 2017. This may suit many who were to willing to travel to the VTC in Romney WV. 17 Feb – 5 March. CQB / FoF is an add-on to the CP class and has a class limit of 18. It can be taken standalone and there are no prerequsities. The class will utilize UTM Man Marker Rounds for Force on Target and Force on Force CQB and Team Tactics training over 2 days. Rifle Skills (1 Day): Thu 27 April. 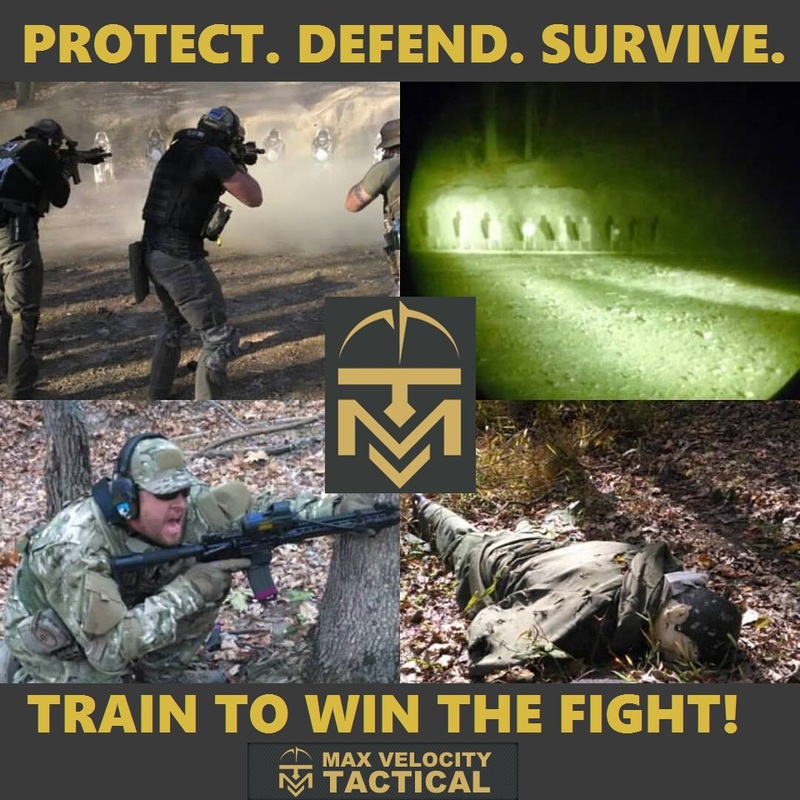 Combat Team Tactics (3 Day ): Fri 28 – Sun 30 April. Direct Action Live Fire* (2 Day): Mon 1 – Tue 2 May. CQB: Force on Target / Force on Force (1 day): Wed 3 May. Force on Force Team Tactics (1 day): Thu 4 May. Combat Lifesaver (1 Day): Wed 10 May. Combat Team Tactics (4 Day ): Thu 11 – Sun 14 May. Combat Team Tactics / Mobility (Convoy Tactics) (5 Day): Wed 17 – Sun 21. Direct Action Live Fire* (3 Day): Tue 23 – Thu 25. CQB / Force on Force Team Tactics (3 day): Fri 26 – Sun 28. 23 September – 1 October. Open Enrollment Space Available. 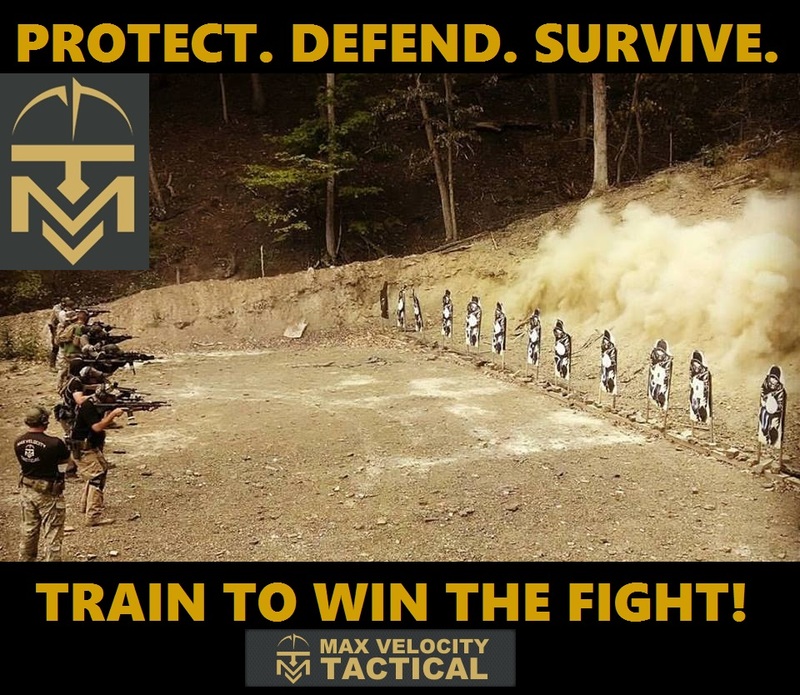 CQB: Force on Target / Force on Force (1 day): Friday 29 September: $200+ UTM ammo cost $200. Force on Force Team Tactics (2 day): Saturday 30 September – Sunday 1 October: $400 + UTM ammo cost $400. Prerequisites: Direct Action Live Fire (see note below on class content) requires Combat Team Tactics. Deposit: $300 books your place on the class. * Note: The specifics of each Direct Action Live Fire Class are covered on the linked class pages for each remote location. In summary, the class is an abbreviated Combat Patrol Class focusing on the specifics of Live Fire Ambush and Raid. This rolls nicely into the following Force on Target/ Force on Force CQB and Team tactics classes, utilizing UTM Man Marker Rounds. 4 – 8 October. Open Enrollment Space Available. Vicinity of: Alma, Georgia (Private Site). 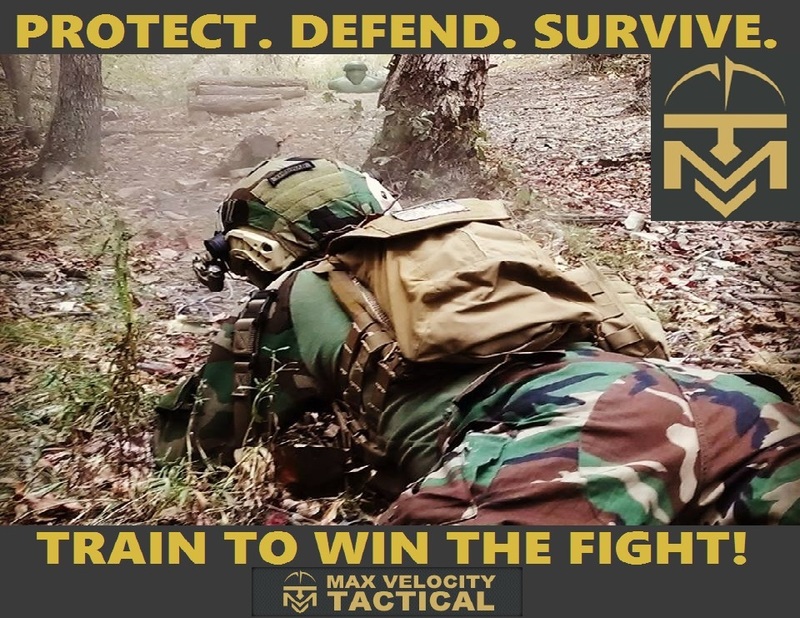 COMBAT LEADER COURSE VTC Romney 2 – 9 April . 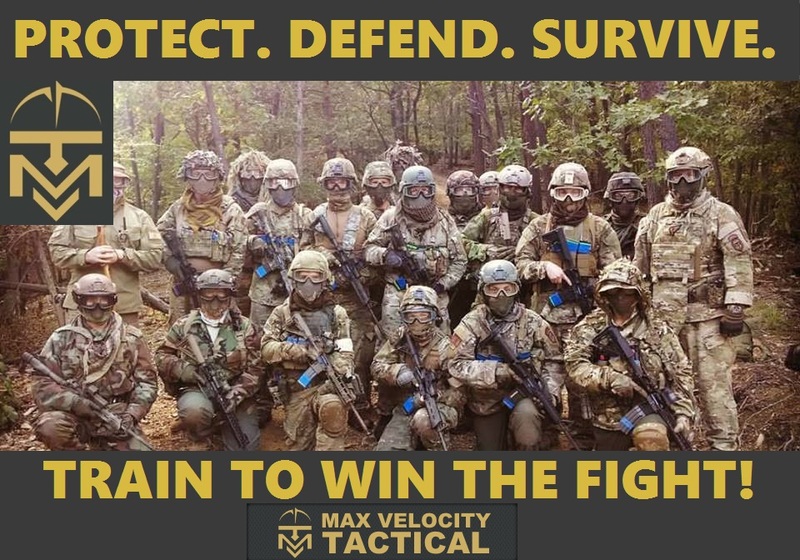 Held at the Velocity Training Center (VTC), Romney, WV. 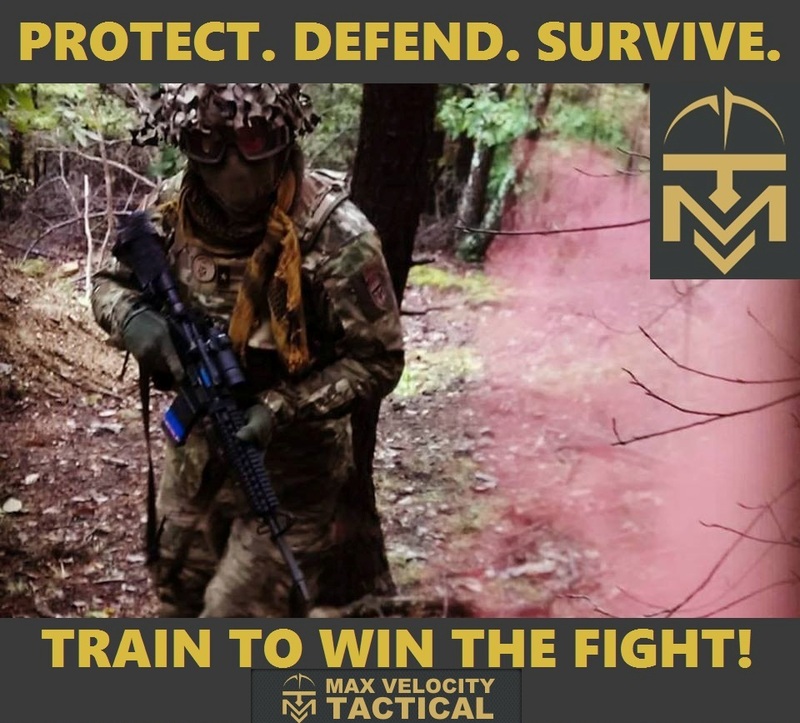 Summary: This is an infantry combat leader class designed to teach you the basics of leadership, decision making, the planning and the execution of combat missions at the team and squad level. Students will rotate through command appointments, with each student getting the minimum of one full rotation as squad leader. This is NOT a live fire class. Ammunition will be UTM Man Marker Rounds. No MVT Class prerequisites, although CTT/CP is recommended. You must have some appropriate infantry or civilian/other tactical training. This class will not be taught from the ground up of basic tactics. The focus is on the planning and leadership. If you need help with specific techniques for your mission, of course it will be given. It is a learning environment, not sink or swim. Cadre will shadow you through your appointment, as deemed most beneficial to your training development.